Our canine teammates are athletes, and therefore need the same level of fitness and individualized treatment as any other elite-level athlete. It is important to minimize the potential for injury and to maximize and sustain the high level of performance that is required of them. 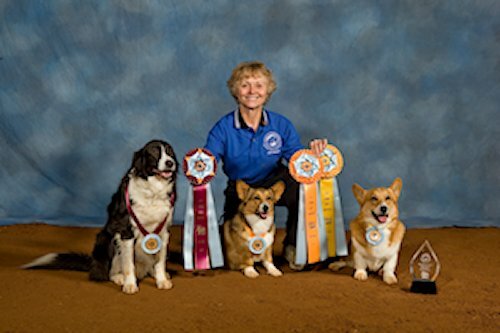 Whether they are competing in agility, flyball or herding, we can tailor a training program that is individualized for each specific athlete as well as offering treatments aimed at maintaining their physical health at optimal levels. By employing the latest techniques in sports fitness as well as in rehabilitative therapies, we can offer the highest levels of support for the competitive working dogs, as well as companion animals.